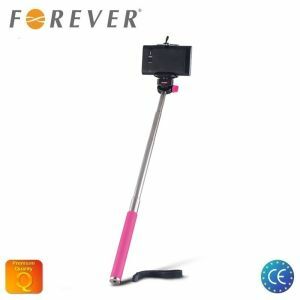 HQ Z07-Is Selfie Stick 100cm – Universal Fix Monopod.. 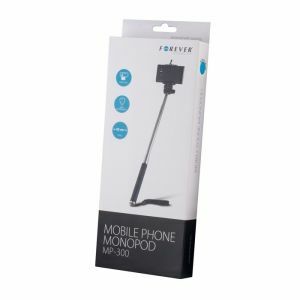 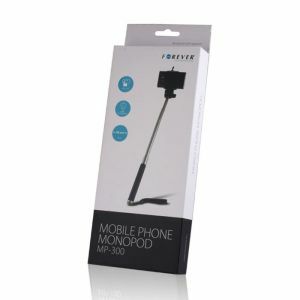 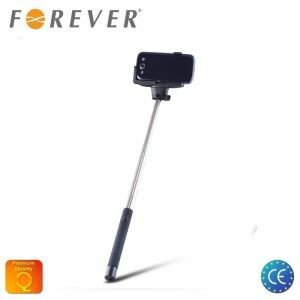 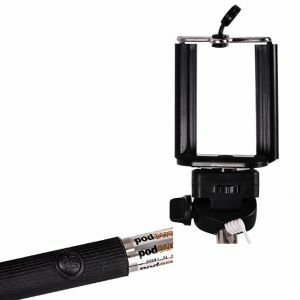 Forever MP-300 Selfie Stick 95cm – Universal Fix Monopod.. 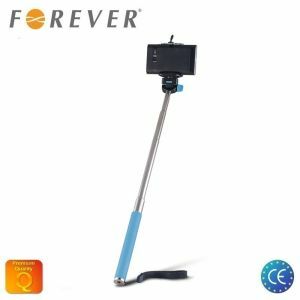 Forever MP-100 Bluetooth Selfie Stick 100cm – Universal Fix.. 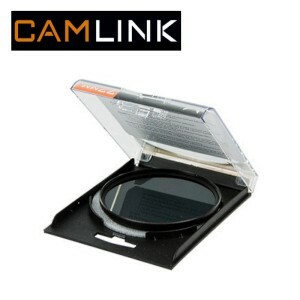 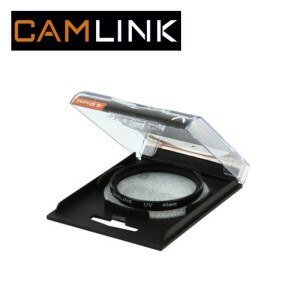 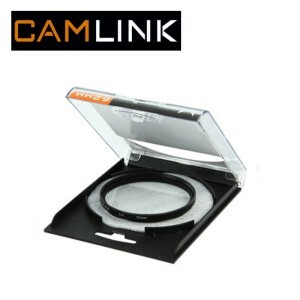 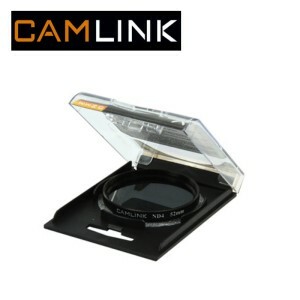 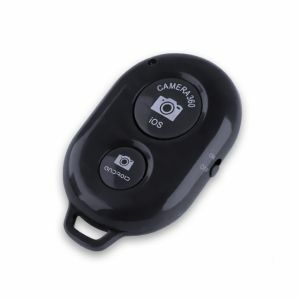 Forever Bluetooth Selfie Remote Shutter for Smartphone Camera Android..
Camlink CML-CL-77ND4 Neutral density filters 4x reduces light the..
Camlink CML-CL-62UV Ultraviolet filters absorbs unwanted light rays Diameter..
Camlink CML-CL-52UV Ultraviolet filters absorbs unwanted light rays Diameter..
Camlink CML-CL-52ND4 Neutral density filters 4x reduces light the..